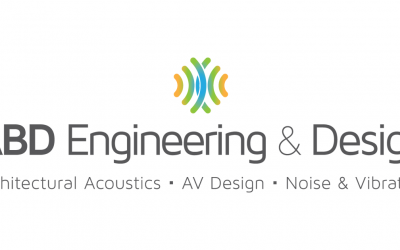 ABD Engineering and Design provides consulting and design services for audiovisual systems—seamlessly designing AV systems for theater and cinema facilities' acoustical performance. Design of audiovisual systems requires knowledge not only of individual component characteristics and specifications, but also how system components and applications work together within their acoustical environment. We work closely with architects, engineers, facility managers, and technical directors to design custom audio visual systems that deliver crisp, clear, vivid, sight and sound reproduction. 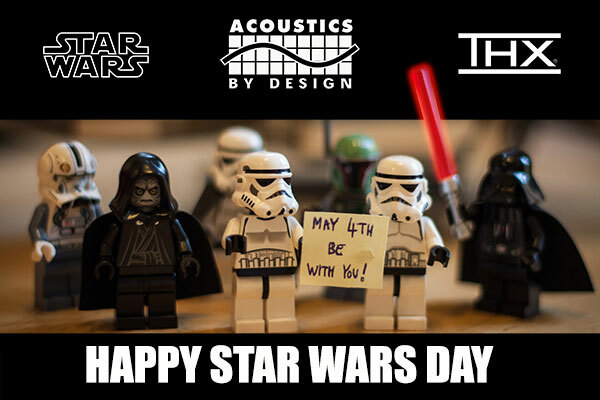 We provide Architectural Acoustical Design consultation to theaters and cinemas. 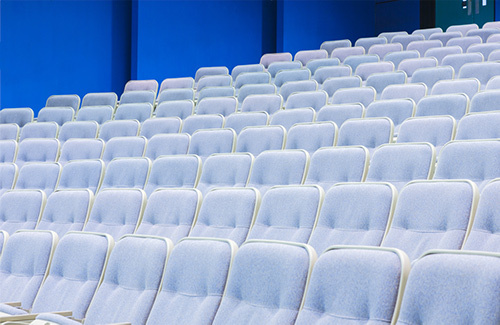 We help acoustically shape cinemas and theaters to predict and analyze reverberation, reflection, vibration, and other acoustical concerns for cinemas and theaters. Isolating theater and cinemas from unwanted, disruptive noise is just as vital. Our noise and vibration control specialists are typically engaged to prevent noise and vibration (from adjacent spaces, mechanical systems, and the exterior environment) from adversely affecting cinema and theater acoustics. As independent consultants, we don’t represent any product manufacturers, suppliers, or other service providers. Accordingly, our clients are confident our recommendations are free from bias and focused only on the most effective and affordable solutions for the issues at hand. Note: We do not provide services related to home theaters.